This weekend I had the pleasure of hanging out with two blogger pals! Friday night I met up with Amanda of A Good Hue for a delicious Lebanese-Mediterranean dinner and cocktails. So good. 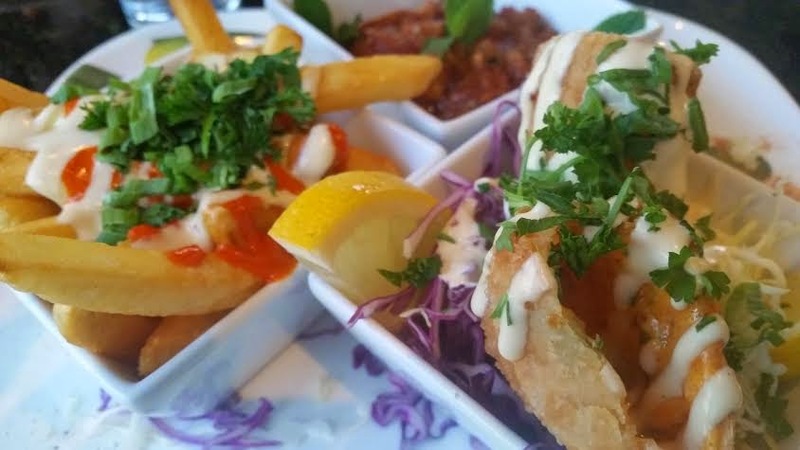 I mean, look at these fries and that Cheese Sambousek (Lebanese style empanada stuffed with cheese)! Sunday I had a lady date with Kate of Nautical By Nature to see Insurgent. We saw Divergent when it came out and have been anxiously awaiting the sequel and Four! Before the movie we had a sweet breakfast at Bruxie, home of everything waffle. I ordered the s'mores - s'mores smashed between to waffles. YUP! And then we watched this hot man on screen and fell in love all over again. God bless you, Theo James! How did you spend your weekend? Get up to anything fun? Smores waffles??? Ugh I just ate but I think I'm hungry again. Fun weekend! I've never had Lebanese-Mediterranean. Looks good! so fun and that good looks delish! Always fun hanging out with other bloggers! 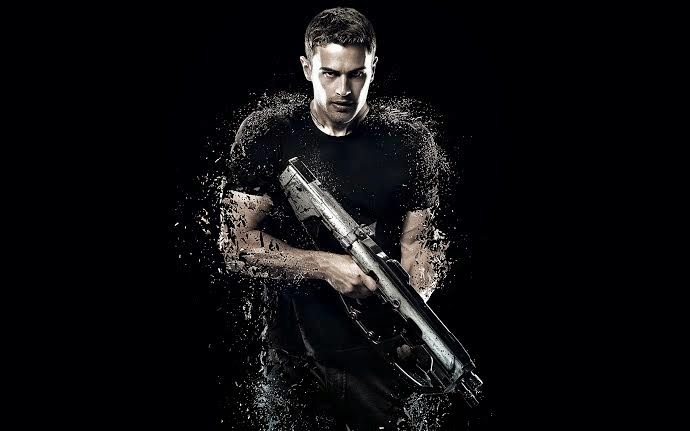 I think the boyfriend and I are going to catch Insurgent this weekend...can't wait! 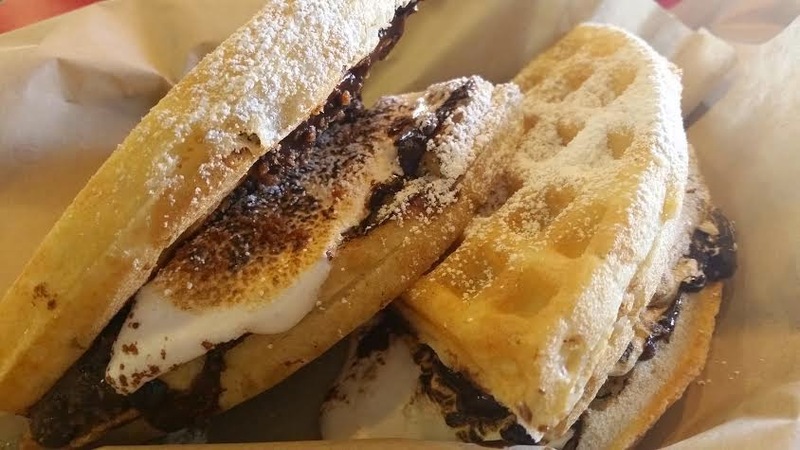 Smores between waffles?! That sounds amazing! that food looks amazing....those waffles!! !